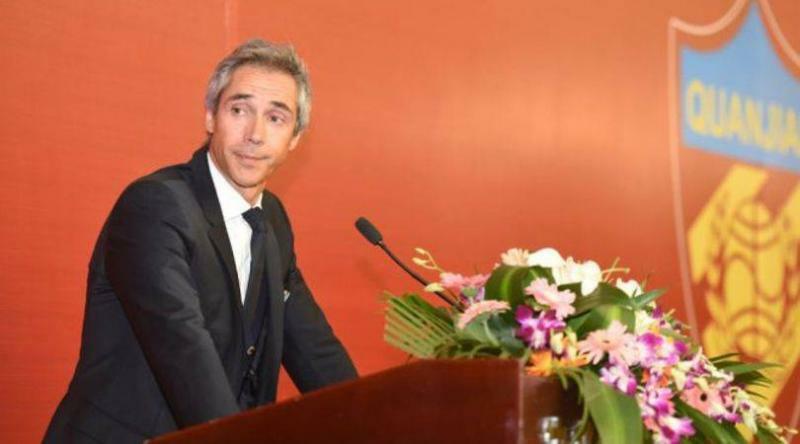 Tianjin Quanjian coach Paulo Sousa aims to reach the knockout rounds of this year’s AFC Champions League. Although this is the club’s maiden appearance at ACL, Sousa is confident that they can make their dreams a reality. “Quanjian’s ACL appearance is a huge boost for Chinese football clubs, and we are confident that we can defeat every opponent in the following games,” said Sousa, as quoted by Xinhua. “I have been in football for over 30 years, and I know not a single match is easy to win. No team is weak, and they all deserve our respect. We have to keep concentrated and be aggressive in all games,” he added. Tianjin Quanjian earned their ACL ticket last month following the 2-0 win over Philippines’ Ceres Negros in the playoffs. In Group E, Quanjian will face two-time champions Jeonbuk Hyundai Motors, Hong Kong side’s Kitchee and Japanese champions Kashiwa Reysol.